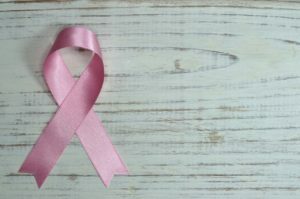 The Benchmark Clinic of Integrative Medicine » How Does Naturopathic Medicine Support Breast Cancer Prevention and Treatment? October is Breast Cancer Awareness Month. Emphasizing a holistic approach, naturopathic medicine offers complementary natural therapies to support and strengthen the body and mind before, during, and after conventional medical breast cancer treatment. Naturopathic medicine can also help to optimize tolerance to conventional treatments, while providing strategies that reinforce the body’s natural defenses and recovery systems so each individual is at their strongest capacity to fight the disease. One out of eight women in the United States will develop breast cancer over the course of her lifetime, and while rare, breast cancer is also diagnosed in men. While conventional medical treatments such as surgery, radiation therapy, chemotherapy, and pharmaceutical drug therapy are often essential components of breast cancer treatment, they can cause significant side-effects and can increase the risk of other health conditions. Additionally, battling breast cancer takes a tremendous mental and emotional toll on the patient. Licensed naturopathic doctors are educated at four-year, post-graduate medical schools. While providing support to people diagnosed with cancer is within the purview of all naturopathic doctors, there are naturopathic doctors who specialize in naturopathic oncology. Naturopathic oncologists are board certified by the American Board of Naturopathic Oncology after completing a two-year residency or a minimum of five years in specialized naturopathic oncology practice. They are designated as Fellows of the American Board of Naturopathic Oncology (FABNO). Working both in hospital oncology settings and in private practices, naturopathic doctors and naturopathic oncologists aid and collaborate closely with conventional oncology treatment teams. They understand both standard treatments employed by medical oncologists and how best to work in a collaborative model of cancer treatment that includes complementary and integrative therapies. 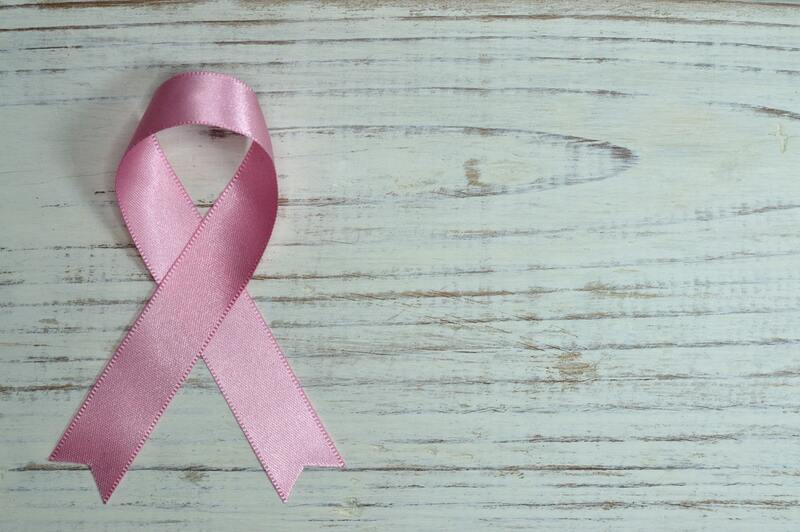 In addition to providing care to individuals diagnosed with breast cancer, naturopathic doctors can also help individuals at risk identify and implement strategies that can reduce their chances of developing breast cancer. These strategies include natural lifestyle modifications to diet, nutrition, sleep, and exercise, as well as stress reduction. Naturopathic doctors are trained to focus on these health-building areas in order to establish and restore optimal health. Vollbracht C., Schneider B., Leendert V., Weiss G., Auerbach L., Beuth J. Intravenous vitamin C administration improves quality of life in breast cancer patients during chemo-/radiotherapy and aftercare: results of a retrospective, multicentre, epidemiological cohort study in Germany. In Vivo. 2011; 25(6): 983–990. Anand P. et. al. Cancer is a Preventable Disease that requires major lifestyle changes. Pharmaceutical Research 2008; 25: 9. Greenlee, Heather, et al. Antioxidant Supplement Use after Breast Cancer Diagnosis and Mortality in the Life After Cancer Epidemiology (LACE) Cohort. Cancer. 2011; 118(8): 2048–2058. The AANP and the INM would like to acknowledge Holly Lucille, ND, RN for her contributions to the content of this FAQ.